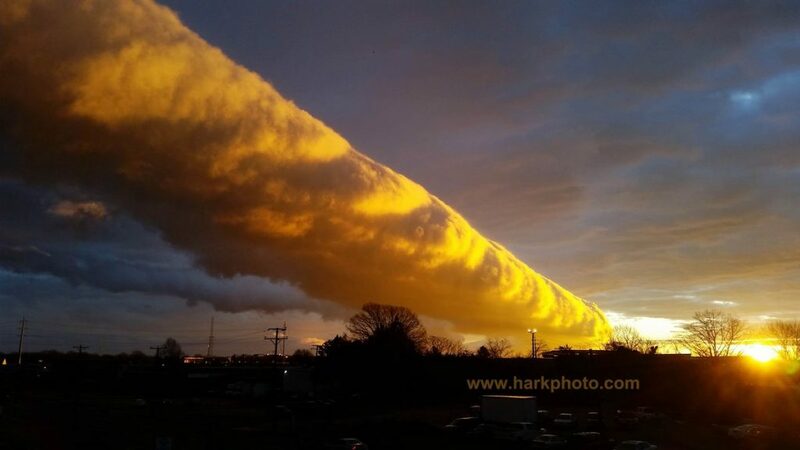 Home Sky Cloud What’s going on in the sky over Virginia??? 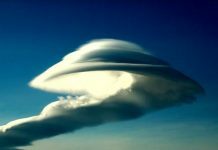 What’s going on in the sky over Virginia??? 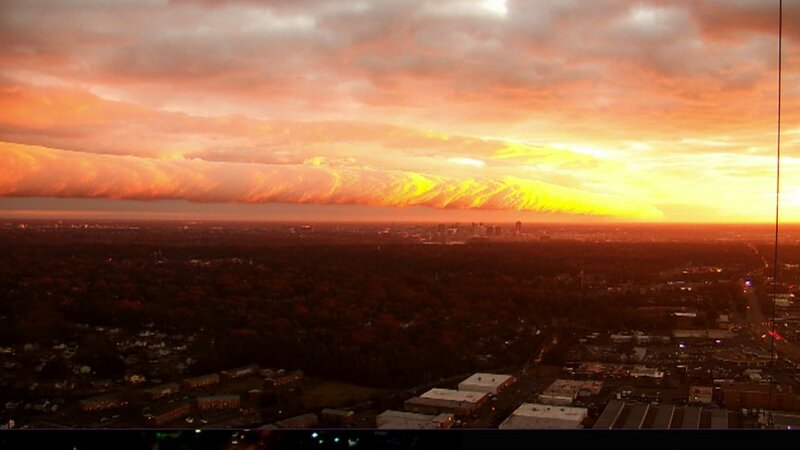 What the heck is going on in the sky over Richmond, Virginia? 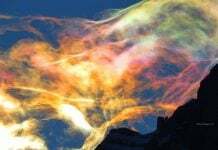 You will find some amazing pictures of this event in this post, here… But now watch the video below… WOW! 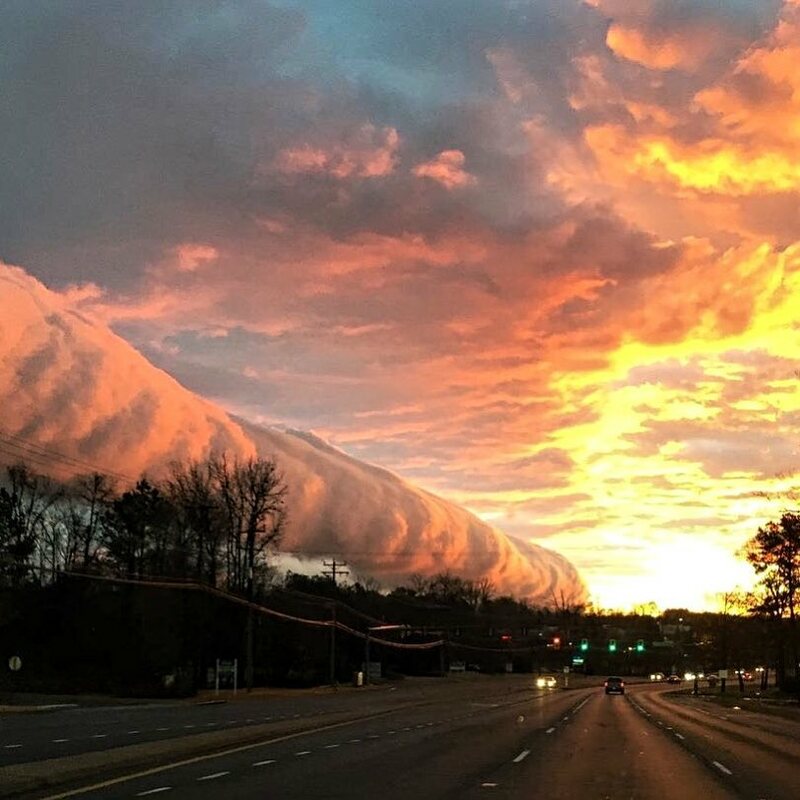 This is called a roll cloud or gust front which was seen in Richmond Virginia. 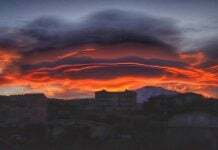 It is the combination of rising warm air and sinking cold air which gives it a rolling look. 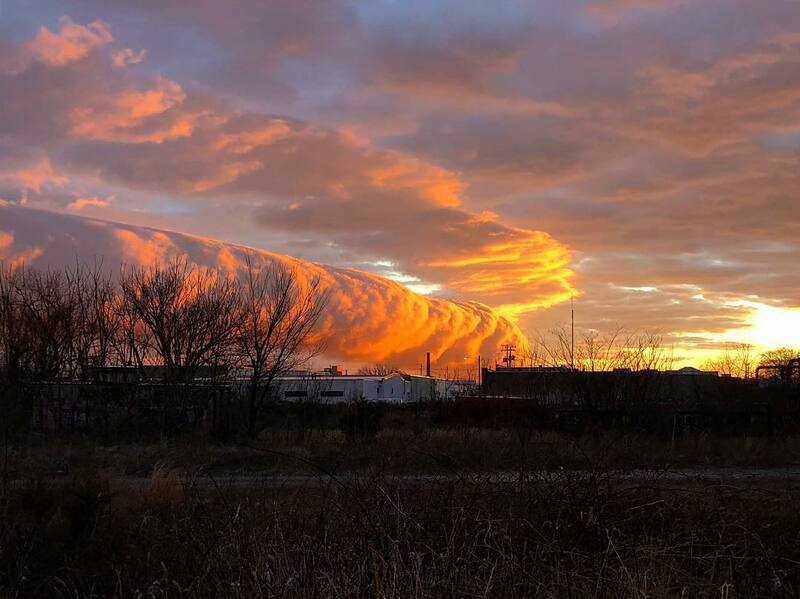 A roll cloud is usually seen with severe weather, but that was not the case here. 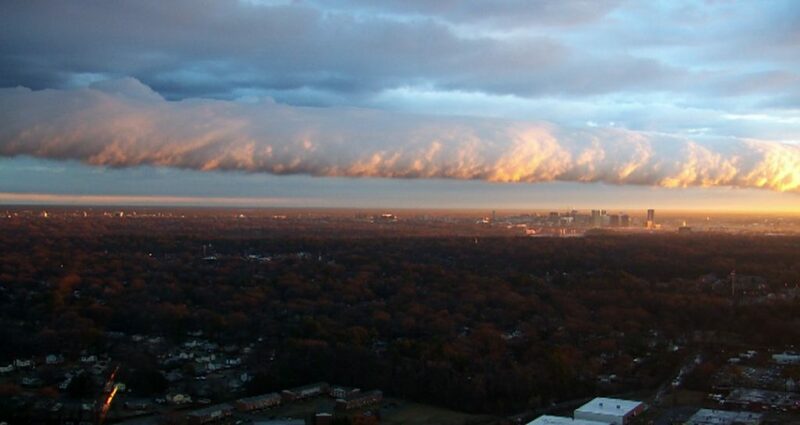 This roll cloud was the leading edge of a very weak or “dying” front. 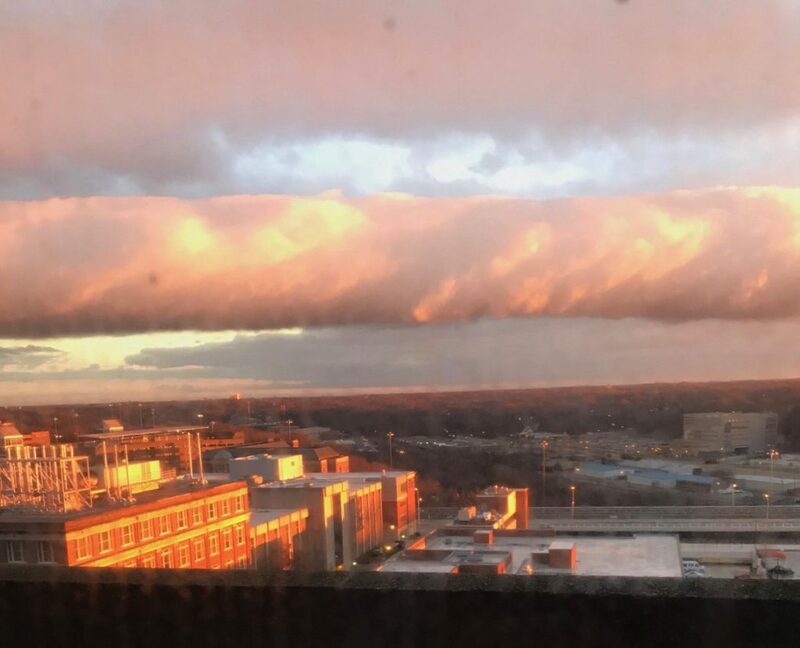 You may have heard of or have seen what is called a shelf cloud before. 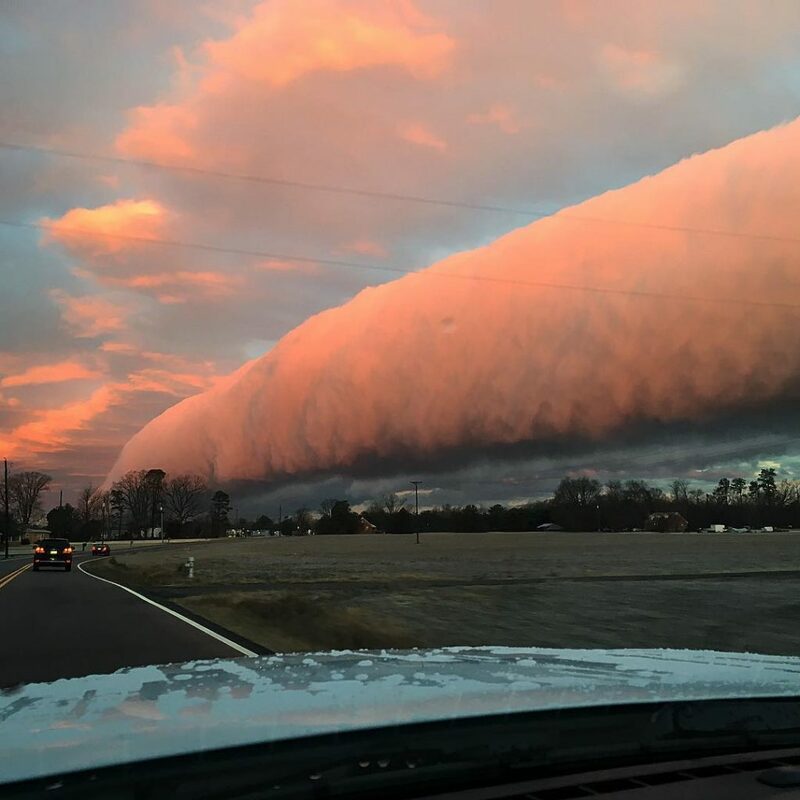 The difference between and roll cloud and a shelf cloud is a roll cloud is completely detached from a thunderstorm. What likely happened here was the thunderstorm activity fizzled out before making it to Richmond, but the leading edge of the weak front still made an appearance.